Winter holiday has come technically today. on Dec 21st 7pm @Ginza Apple store! 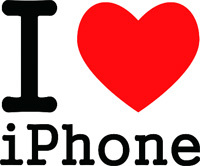 “i Love iPhone 23″ is held on Dec 21st 7pm @Ginza Apple store. introduction of apps for Xmas and New Year and Talk show…etc. We present C-WEST iPhone !! You have a chance to get a Xmas present from C-WEST!! Let’s go to the Ginza Apple Store. Date:December 21st(wed), 2011 at 7pm. Place: Ginza Apple store 3rd floor * Entrance free!! Here is a new C-WEST Mobile case. Brave action of Aoki who challenge the Tsukuba Time Attack. 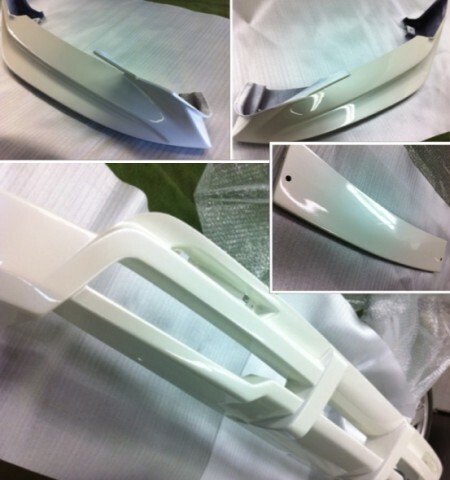 This is your order, painted CR-Z Full Aero Parts. Please wait for a while to receive it. By the way, is it OK to install the Aero Parts in snow?! To M@Mie Prefecture , ordered GDB Front Bumper.